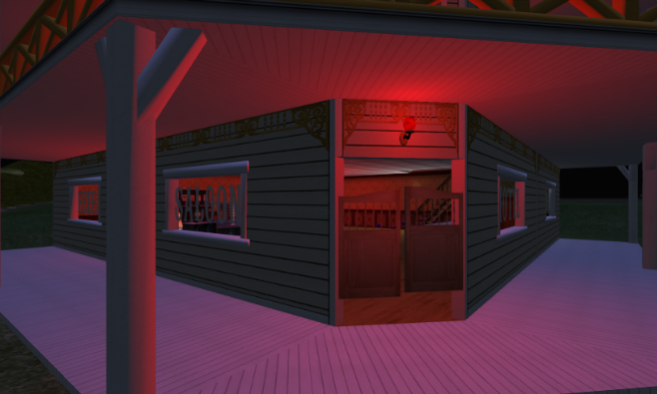 Imagine an Old West Saloon set in 21st Century. That's us. Everything (wink) a cowpoke wants after a dusty, lonely, long trail drive, just as saloons offered back then. Chat, Drink, and Dance (solo and couple) to Old Country Favorites on the juke box (radio). Weekly Live performances. Get in character or come as you are as long as courteous, respectful, and human. Keep your side arms holstered.